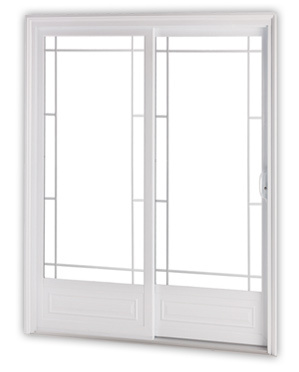 Patio doors, also known as sliding doors or garden doors, create continuity between your interior and exterior spaces while providing access to your backyard or garden. They are important decor elements that can enhance the esthetic appeal of your home. Our patio doors are elegant, energy-efficient and secure, with maximum airtightness to ensure your comfort all year round. Thanks to their high-quality materials, they also provide superior stability and durability to withstand frequent use during the summer months. Our patio doors come with a variety of glass types, colours, locks and security bars to create the style and security level you’re looking for. 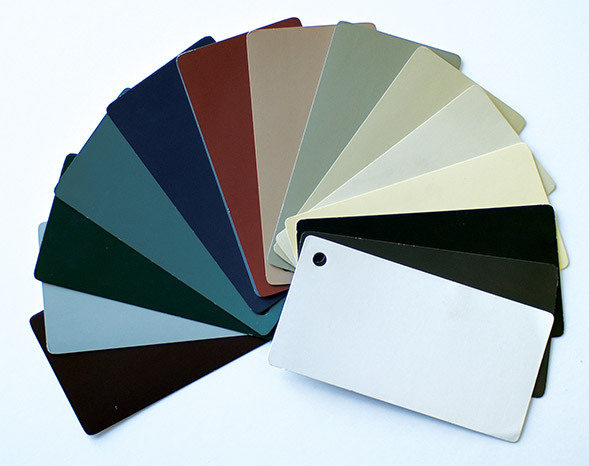 You can also choose among our wide range of colours and add a grid element to the inside of the glass panes to match your home’s windows and interior design. 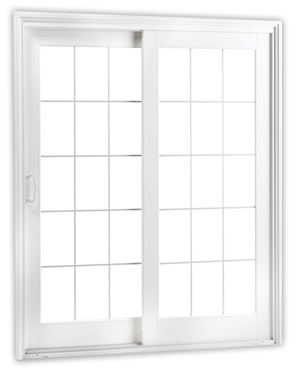 Our sturdy patio doors come with a range of security options including dual-mortise locks, a triple-action foot lock mechanism, key locks for outdoor entry and robust security bars with an adjustable end piece that prevents the patio door from being opened from the outside. 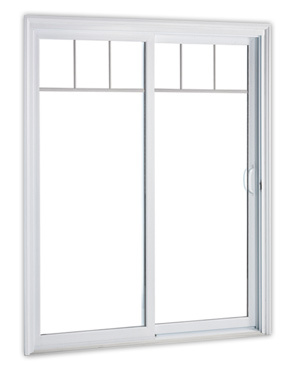 Whatever your style, airtightness and security preferences, we have a superior-quality patio door that’s right for you!